Pico brings the craft of brewing within reach. Brewing the freshest, highest-quality beer has never been easier — or tastier. With a Pico Model C Brewer in your kitchen, brew your own great beer without all of the complex equipment, vessels, sterilization and cleanup. 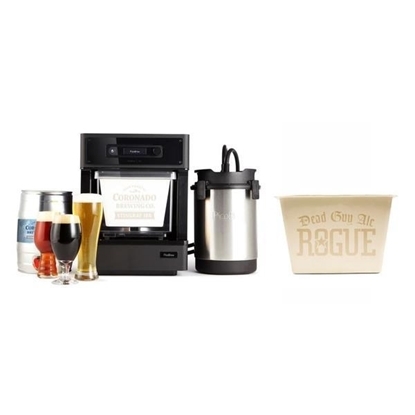 You'll be brewing and proudly sharing kegs of your awesome beer before you know it!